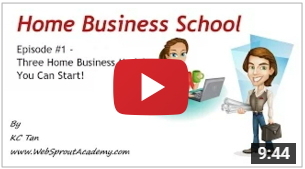 Helping You To Turn Your Knowledge Into Income! Find out more about me before deciding to get my coaching! 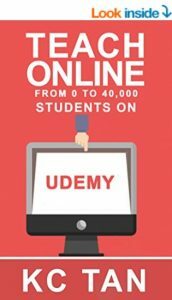 Have questions or doubts regarding online course creation? Contact me to discuss how I can help you! It Is Not Just What You Know. It Is How You Help Others With What You Know! In this new economy, many people are searching for quick solutions online. Let me teach you how you can convert what you know into valuable information that people want to pay you for! I have been teaching web design and online marketing in Singapore since 2008. It was until 2014 that I started to convert all my teaching materials into online media including blogs, books (Kindle, hard copy, ebooks) and online courses (Udemy, Skillshare, etc). To date, I have more than 50,000+ learners (excluding people who purchase my books) enrolled in my online courses. I understand how to make people buy your knowledge. It is this system that I want to teach you and help you to expand your influence worldwide in this new economy!